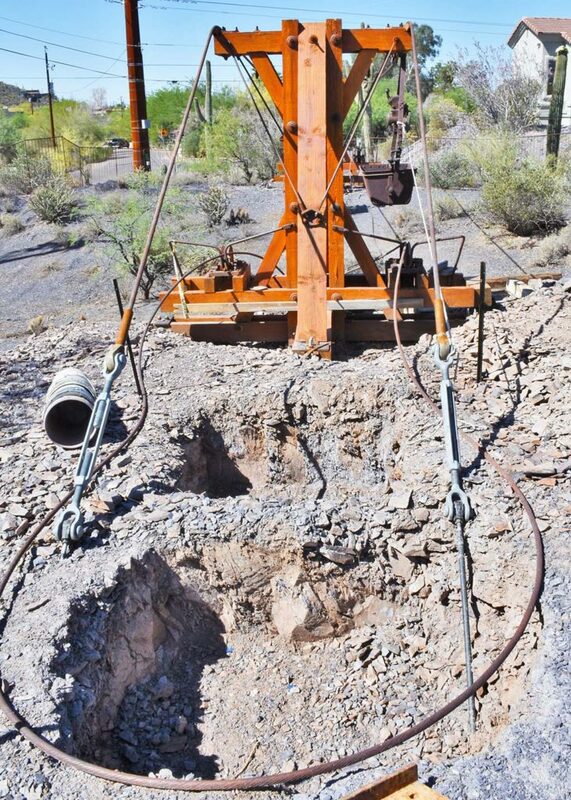 Volunteers are working to construct a bucket tram at the Cave Creek Museum. A bucket tram was used to carry ore from a mine to a stamp mill. The tram is expected to be completed in the fall. Original equipment in the tramway will include the buckets, cables, and pulleys. 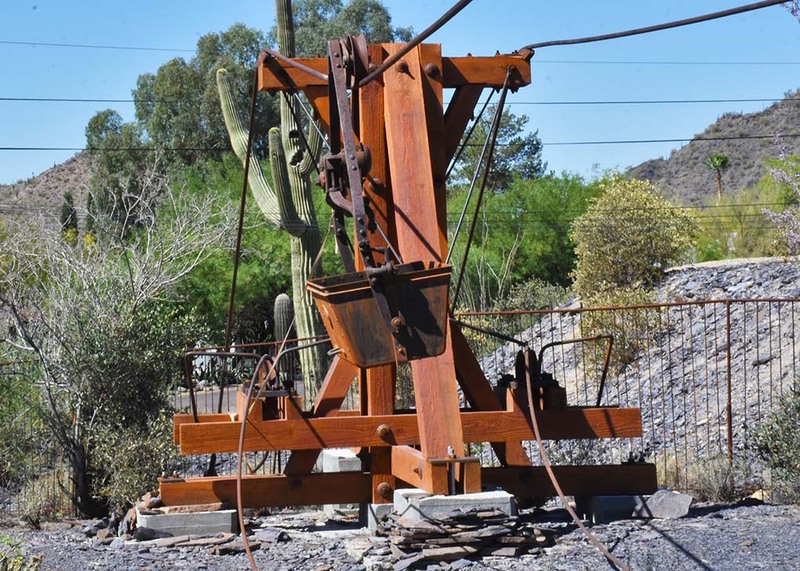 It will be run in conjunction with the 10 stamp mill that was restored on the grounds of the museum. Both the mill and the tram came from Continental Mountain, about five miles away from the museum.